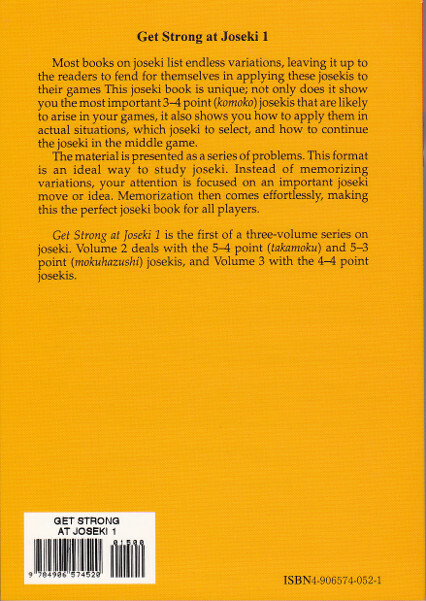 Get Strong at Joseki 1 - Get Strong at Go series, volume 2 of 10. 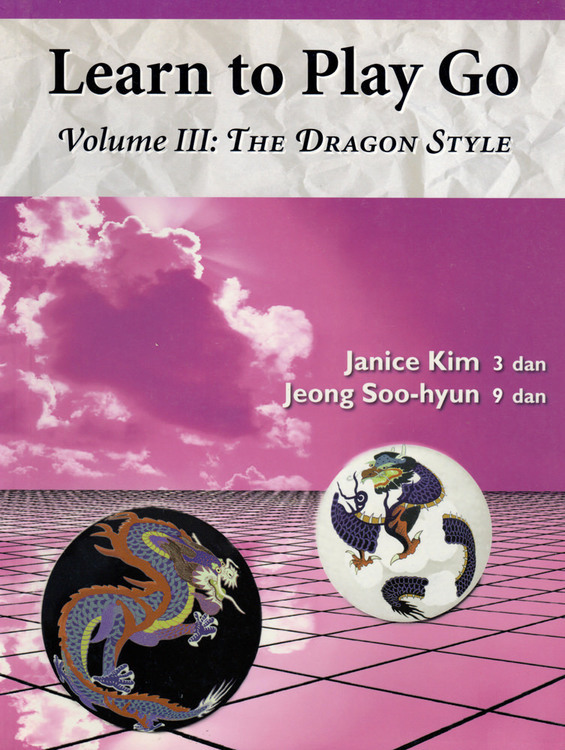 First volume of three. 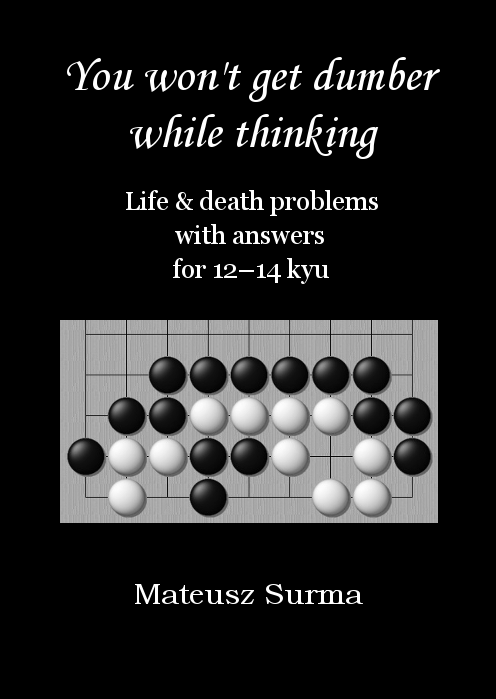 The problems in these three volumes include variations, how to select the right joseki in the context of the fuseki, and how to play after the joseki. 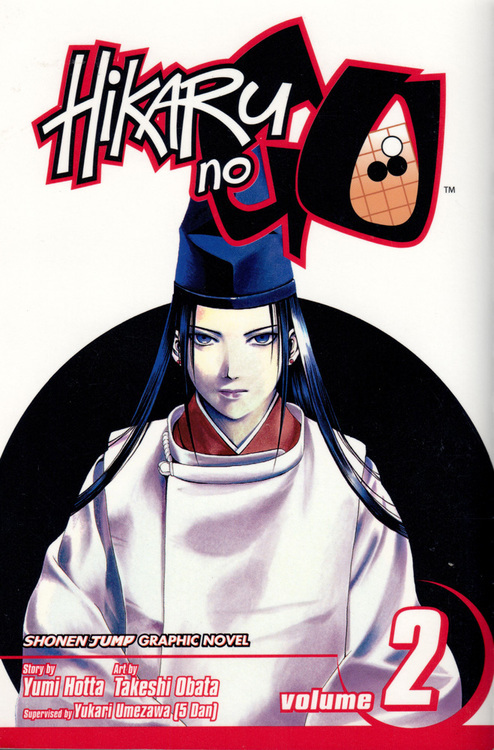 Includes the most recent joseki innovations. 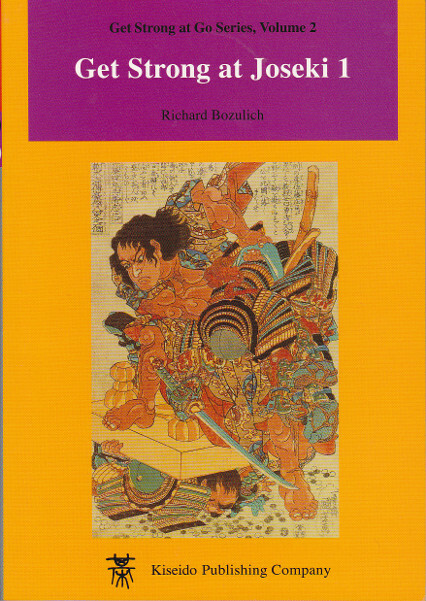 Recommended for mid-kyu players and stronger who want to get a firm grasp of the field of joseki.